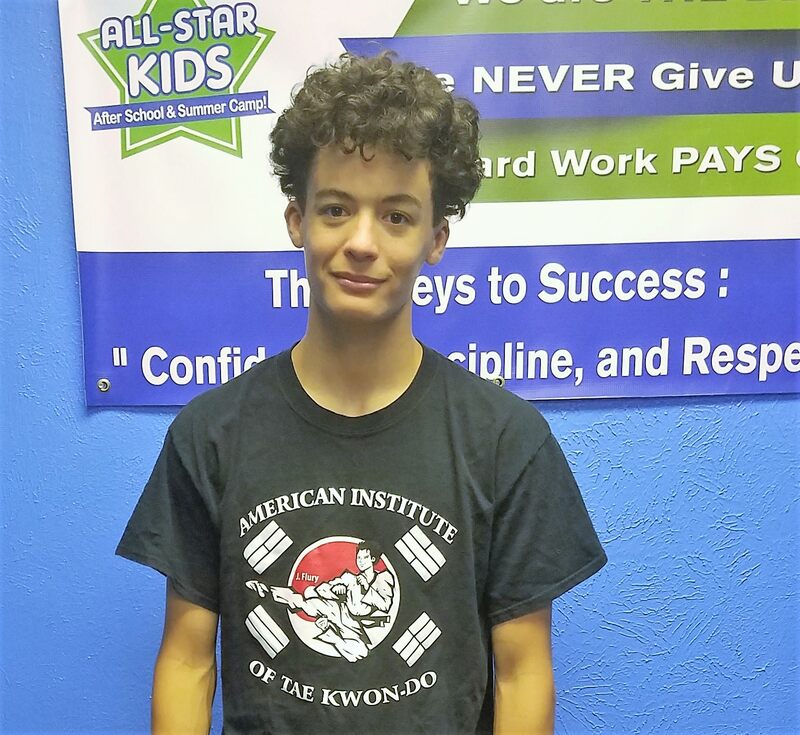 Mr. Gette began training with us when he was 6 years old, and has been training continuously since that time! Mr. Gette coaches in our summer camp, instructs in our after school program, and instructs in our evening martial art program! Mr. Gette brings an awesome energy to the mat, and his father and sister are also black belts at our school!